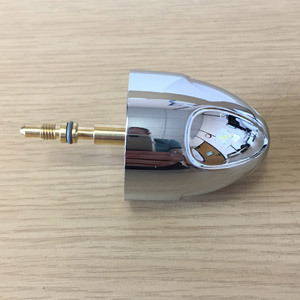 Replacement steam knob for your X7 machine. 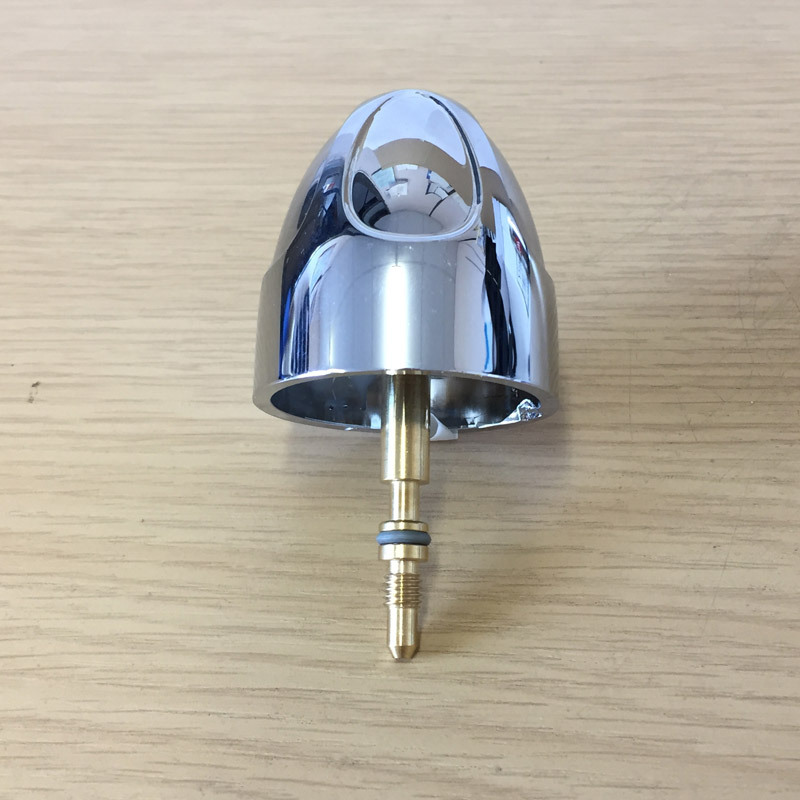 If your x7 machine is dripping from the steam knob area, or the chrome knob part has come apart from the spindle rod then you need a new steam knob. The fresh o-ring gives you that perfect seal into the steam valve to fix those troublesome leaks. 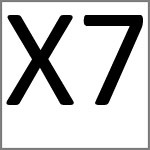 Suitable for X7 iperEspresso machines only. 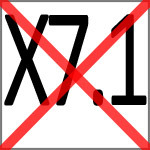 The X7.1 machine does not have a steam knob.